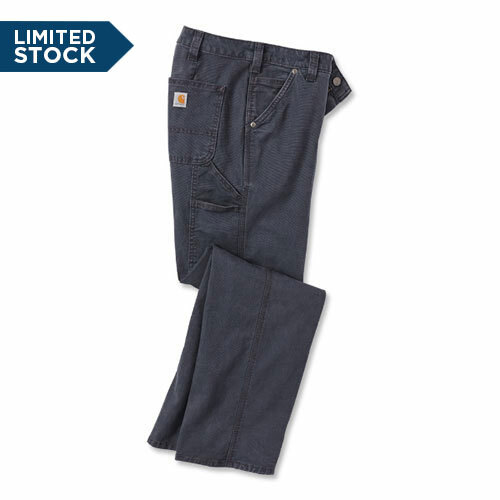 Rugged, classic work pants without a rigid feel. Stretch cotton canvas is built to bend, with Rugged Flex® technology. Comfy, washed and weathered canvas for broken-in feel.